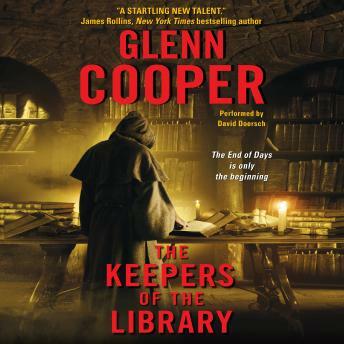 In the sensational and much-anticipated conclusion to the internationally bestselling Library of the Dead trilogy, Will Piper, a former FBI agent, is retired and living a life of leisure in Florida when a new Doomsday Killer emerges. Then Will’s son, Phillip, disappears after receiving a mysterious email from the other side of the world. The high-stakes adventure that Will is pulled into spans centuries and continents and may at last reveal what the Library cannot about the future of humankind—if there is to be a future . . .